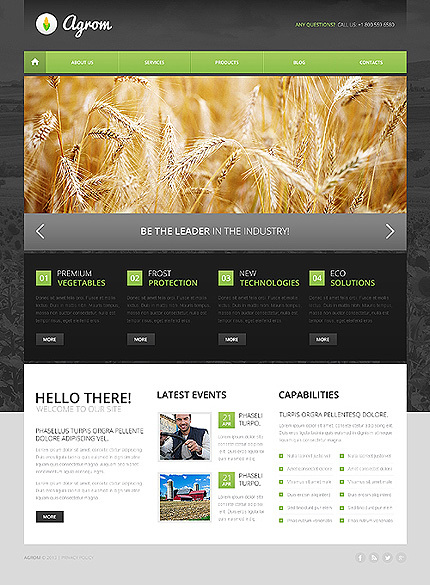 This superb Agriculture Drupal Layout was designed for agriculture, vegatables and fruits stores and ranch webpages. 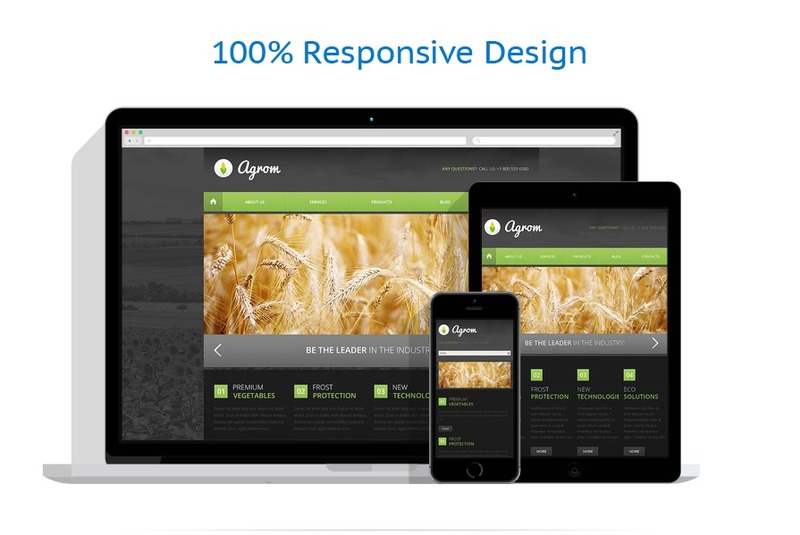 This competently developed Drupal template offers truly responsive structure, turning it into an outstanding property because you don’t have to develop a unique mobile optimized type of your web page. 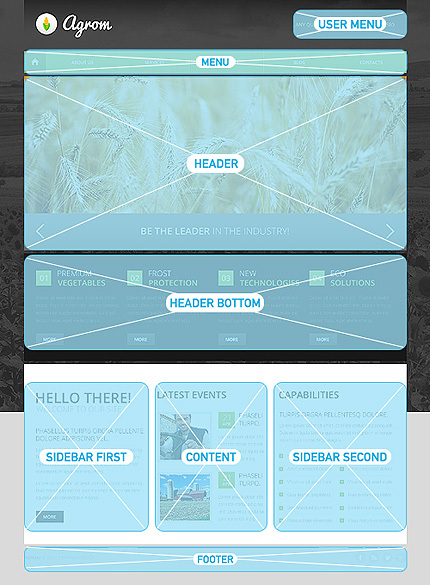 Plus the layout is really trendy. Browse the live demo for further details.